Also, Gamers are of different types, people like strategic games, other gamer categories may like Action, Fantasy, Sports and other types of games. Now PUBG is a battle Royale game which had a huge map and it gives you a situation where you can explore your inner self in context to your survival skills, your skill as a leader, medic, driver, sniper, as a strategist and many more skills which came into action while I PUBG game. When I was playing PUBG for the first time, I am kind of a learner and just when I jump from the plane to the ground with a parachute I don’t understand what to do or what is my next step, but after playing 10 to 20 times I learn the basics of the game. Now before entering in to the PUBG game we all have to wait for 100 people to get in to the game which is in to teams of 4 people each and are enemy to each other and they doing different actions before we land on the plane, sometimes our own team members hitting us ,someone is running straight in to the ocean ,someone is jumping from plane wreck and other is crawling while another one is doing nothing . So, friends, there are many good experiences of mine while playing PUBG which I can’t discuss all in this article, maybe I write something more about PUBG in future. 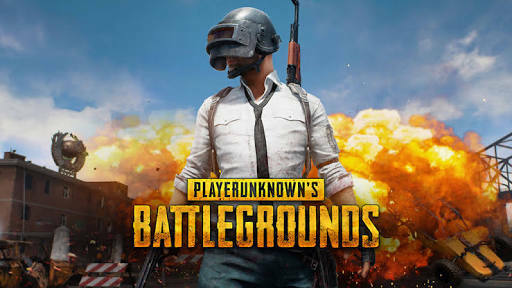 Guys Share your experiences of playing PUBG in comments .. Previous Why Car Insurance Is Important For Every Car Owner? Next How To Earn Money From Affiliate Marketing Programme In 2019-2020?